Francesca Fava has completed his/her PhD at the University of Reading in 2008. She previously worked at the Istituto Clinico Humanitas, Rozzano (MI). 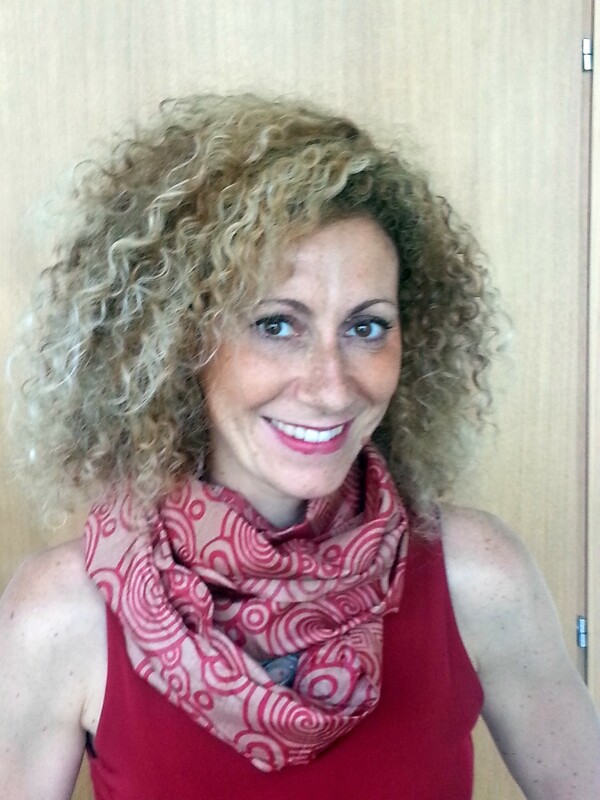 She is a permanent researcher at Fondazione Edmund Mach, Centro Ricerca ed Innovazione, Department of Food Quality and Nutrition, Nutrition and Nutrigenomics Unit, since 2011. Her main research interest is to study diet:microbe interactions through human studies and in vitro models. She is author of 42 research publications, with H-index= 15 and over 5000 citations; she has been serving as an editorial board member of the International Journal of Food Science and Nutrition. Her main research interest is to study diet:microbe interactions through human studies and in vitro models. She is author of 42 research publications, with H-index= 15 and over 5000 citations; she has been serving as an editorial board member of the International Journal of Food Science and Nutrition.